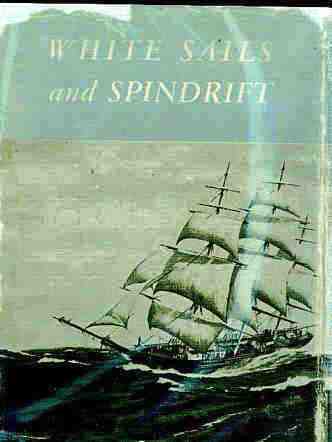 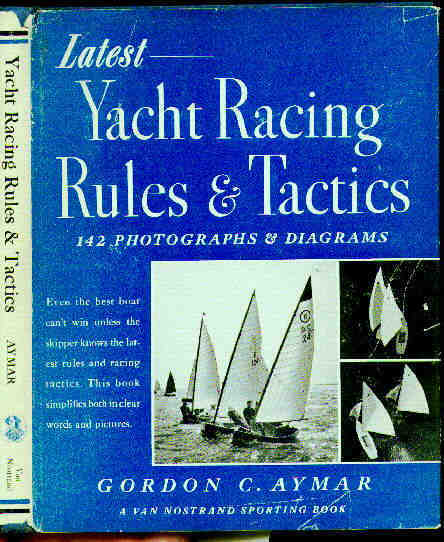 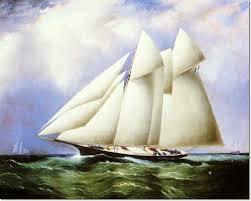 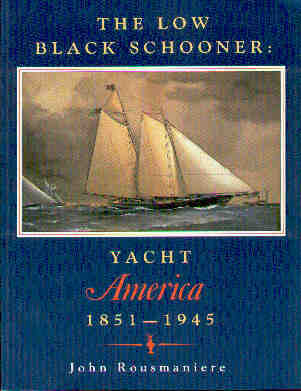 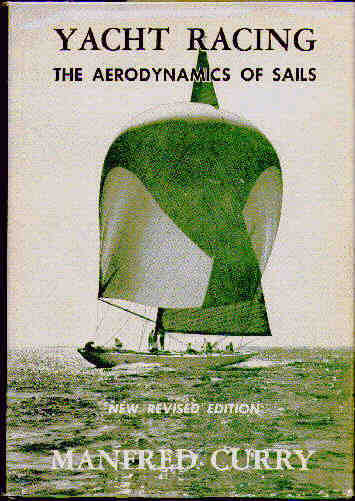 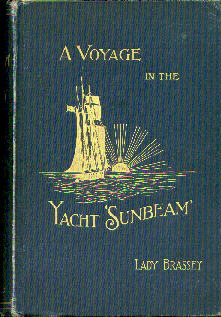 Monongahela Books: Nautical & Maritime History -- Yachting. 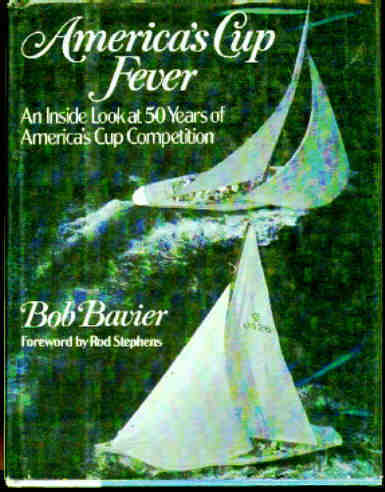 Bavier, Bob, AMERICA'S CUP FEVER: AN INSIDE LOOK AT 50 YEARS OF AMERICA'S CUP COMPETITION. 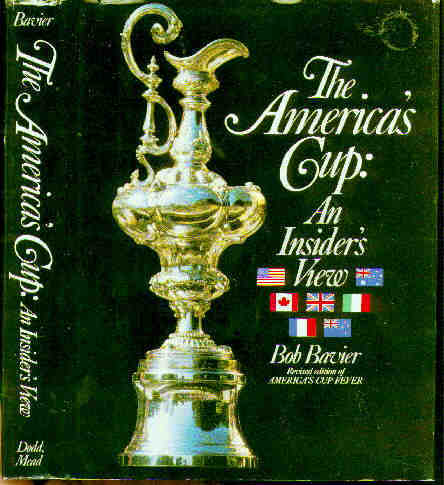 Bavier, Bob, THE AMERICA'S CUP: AN INSIDER'S VIEW. 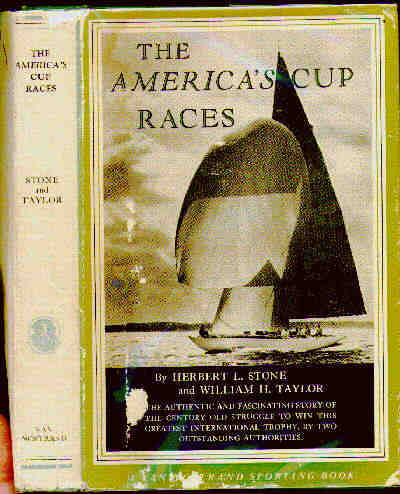 (Revised edition of America's Cup Fever. 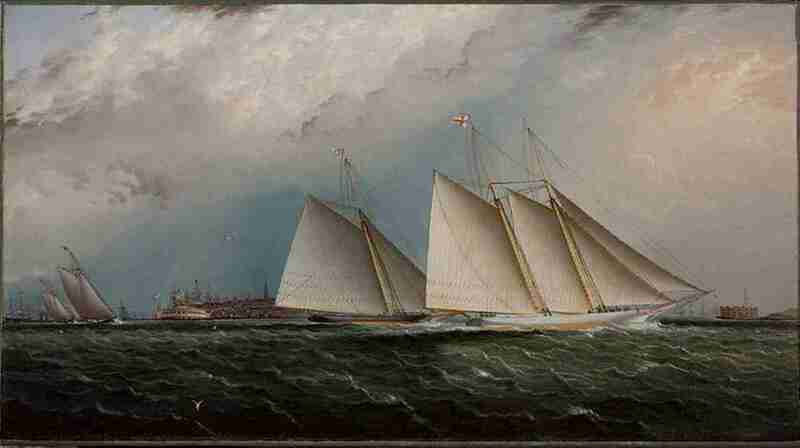 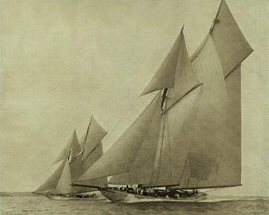 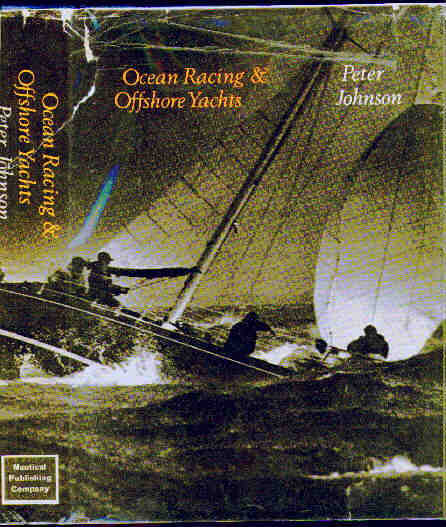 Johnson, Peter, OCEAN RACING & OFFSHORE YACHTS.